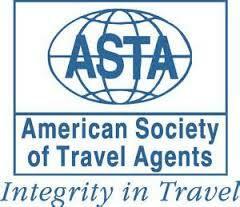 Do you belong to an organization or have a hobby and would like to travel with others on a cruise or tour? Each year Dream Vacation Travels assists tour leaders with planning a vacation to a destination or on a cruise where they can recruit others and travel for free. If you are interested in learning more, please contact us for a free consultation where we will find the perfect trip. You are also invited to review our "unique trips" where our agency has planned a group and each traveler can save in both trip costs and additional provided amenities.